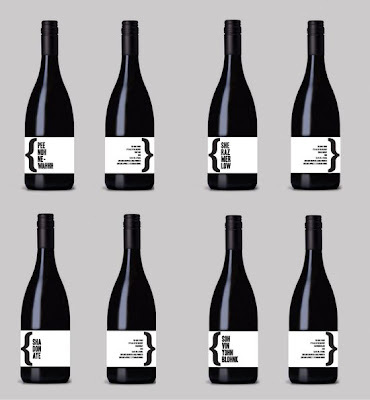 "I have designed a new range of Australian wines. The concept behind Vee-Noh! is pronunciation. 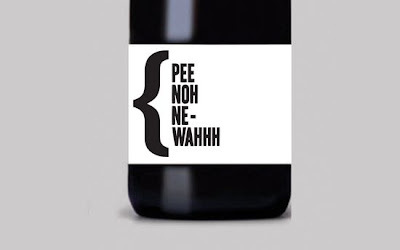 I have worked in the hospitality industry for a few years and am always amused how people pronounce certain wines, often incorrectly. I believe I have developed a cheeky solution."